* For fully use of the app, you should have Flic buttons. Get the most out of your game. 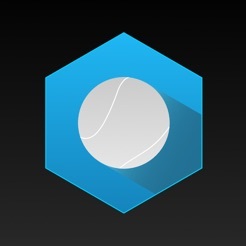 Sporticrowd je pocket sport assistant. 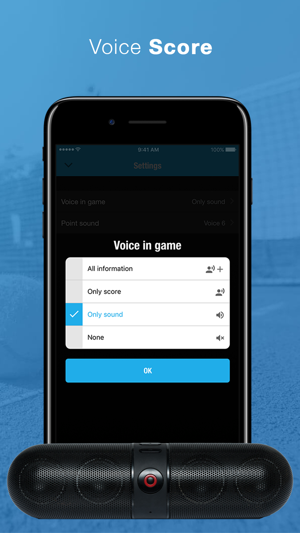 The app allows connect bluetooth button to count current score of the game without mobile phone in hand. You don't have to waste your concentration anymore. You can focus only for game. 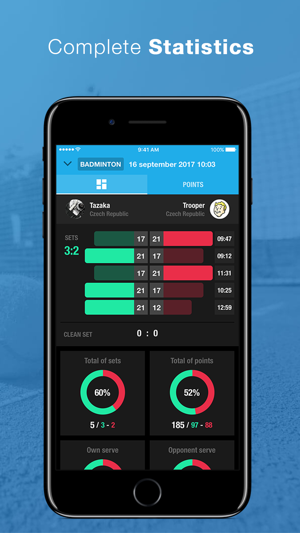 At this moment, the app works for tennis, squash, badminton and table tennis ... but we prepare other sports. 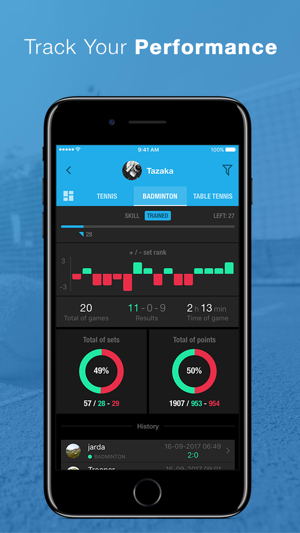 All data about matches are automatically saved into your profile. Here, you can analyze your data, dive into your stats and track individual progress. You get complete overview of all your games. 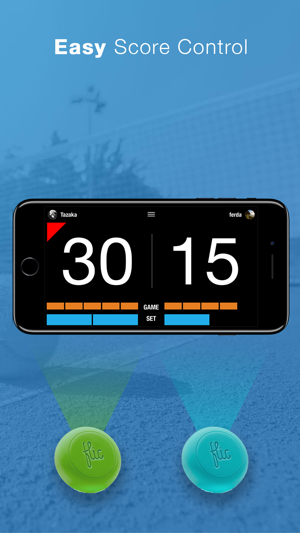 From now, it will be easy to track your performance. This will make you more enthusiastic for victory. It does not matter if you play tennis, badminton, squash or any other sport ... stand up and be active! If you are sport enthusiast, Sporticrowd is the best choice for you.